Passengers managed to stop the weaving RapidRide bus inches from the guardrail, and tried to save the driver, once a performer with The Flying Karamazov Brothers. Passengers guided a weaving bus to a stop on the Alaskan Way Viaduct and tried to save the driver through CPR when he suffered a fatal heart attack Thursday night. Bus operator Sam Williams, 63, was better known as a longtime juggler and comedian with The Flying Karamazov Brothers, a vaudeville-style troupe founded in 1973 that appeared on TV shows ranging from “Mister Rogers’ Neighborhood” to “Seinfeld,” and with musical acts from The Who to the Seattle Symphony. Williams had appeared locally as “Smerdyakov Karamazov” and was in the midst of rejuvenating his stage career. Williams drove six years for King County Metro Transit. He was merging his RapidRide C bus onto the elevated roadway from Columbia Street, heading toward West Seattle, when the incident happened about 11:15 p.m. Preliminary reports said Williams put his foot on the brake to slow the bus, then told his customers about the heart attack while still semiconscious. “Passengers noticed the bus swerving at slow speeds and quickly rushed to Williams’ aid,” Metro said. One rider pushed the brake, halting the bus 6 inches from a guardrail. Five or six others unbuckled Williams and tried to revive him, said Metro spokesman Scott Gutierrez. Paramedics took him to Harborview Medical Center, where he was pronounced dead. Before driving a bus, Williams performed on occasion but mostly stayed at home to raise his twin boys, Joshua and Zachary, after his wife, Barbara Warren, died in 1999, said Joshua Williams. Williams originally joined the Karamazovs in 1981, touring the country for 18 years, and once opening for a Grateful Dead concert in Oakland, his son said. He taught Fred Rogers to juggle mesh napkins in 1997 on a “Mister Rogers” episode, and appeared in other cameos with the group. He unloaded items from the fridge to be juggled in a Rainier Beer ad. With experience in driving tour buses, “he was used to moving large vehicles,” a skill that led him to join Metro in 2010, his son said. 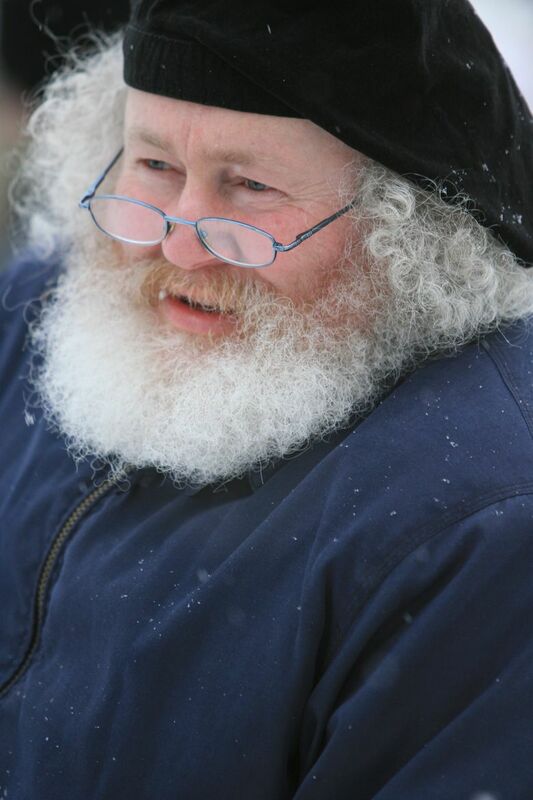 Williams wore a red cap in winter because he looked like Santa Claus, and got a kick out of telling jokes on the bus. A couple of months ago he texted that he’d defused a drunken man with a knife downtown by saying, “Hey man, don’t do that,” in a mellow, patient manner, Joshua Williams said. He also wrote a heartfelt essay in the transit-union newsletter last winter, about the need to assure operators of a 15- to 20-minute break between trips — not only for their health, but to improve customer service and above all public safety. “Hurrying + Stress = Accidents,” he wrote. Joshua Williams said his father discussed how transit operators must be extra vigilant because other drivers can be inattentive, or unaware of how huge the buses are. “Many of us are grieving today over the loss of Sam Williams, a dedicated Metro operator for the last six years,” Metro General Manager Rob Gannon said in a statement. The long hybrid buses on RapidRide lines weigh 42,000 pounds and could probably break through the viaduct’s 63-year-old concrete railings if traveling at significant speed. “I thank the passengers whose quick action to safely stop the bus prevented this from becoming an even greater tragedy,” Gannon commented.